The Colombo Fort Magistrate yesterday ordered the Ceylon Electricity Board (CEB) to appear before court on April 16 over the legal action filed by the Public Utilities Commission of Sri Lanka (PUCSL). 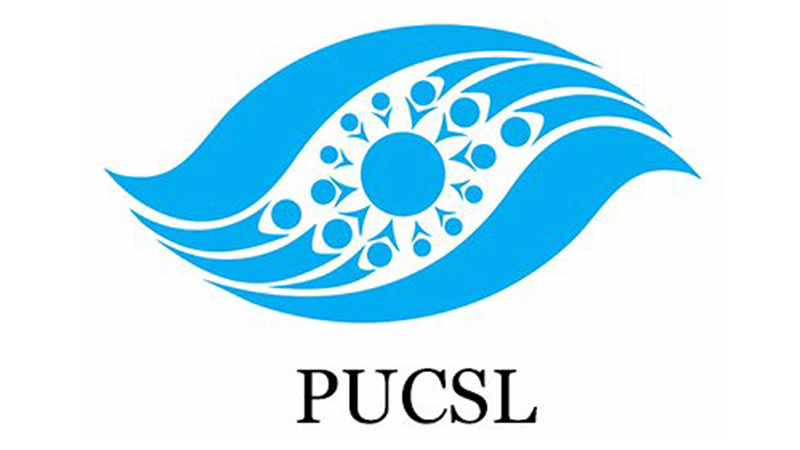 This is regarding the ongoing electricity crisis.The PUCSL had filed legal action against the CEB after it failed to submit several reports that it is required by law to submit to the regulator regarding the scheduled power interruptions. The Commission last week requested electricity consumers to submit information related to power interruptions which took place from March 18, 2019, to take necessary action. Filing a motion before court, counsel appearing on behalf of the Ceylon Electricity Board asked for another date due their senior counsel not being available yesterday. The CEB and the Lanka Electricity Company Private Limited (LECO) are responsible for continuous electricity supply to consumers, as the transmission and bulk supply licensee and distribution licencees and the PUCSL is responsible to ensure that the CEB and LECO operate in compliance with the conditions of the licencees.